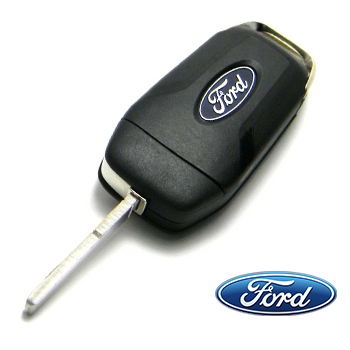 If you need a car key copied or replaced, you could save a lot of money by not taking it to your local dealer. 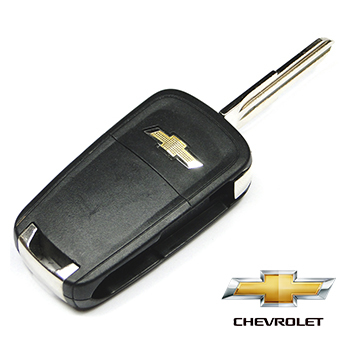 We offer car key replacement services for most makes and models at more affordable rates than the dealer. 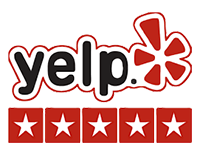 If you don’t see your car’s logo call us, we may be able to help. 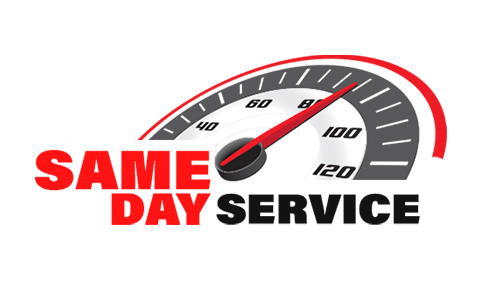 We carry key blanks and transponder chips for most makes and models of cars, our mobile vans are fully equipped with all the required tools and machinery to cut your replacement car keys while you wait. GET YOUR CAR KEY DUPLICATED BEFORE ITS TO LATE. Duplicating a key while you have one working key can save you big bucks. 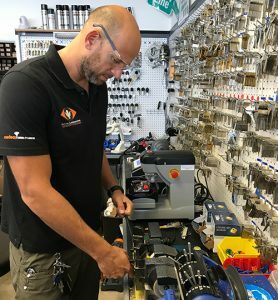 Making a key without a working key means that the locksmith need to come to you and generate a new key out of scratch. Have you just bought a car with only one key? 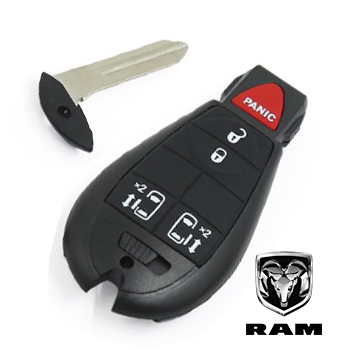 Visit our state of the art shop where we can make you a copy of your smart key, chip key or remote key at a fraction of what the local car dealer would. Are your keys the same as the dealers? 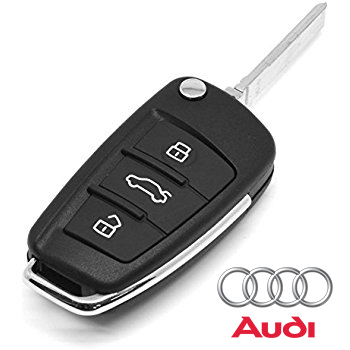 Most OEM keys are made by the same manufacturer and are sold to different distributors and car dealers. 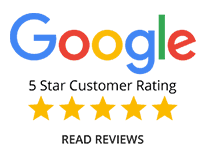 We buy keys direct at reduced prices so we can save you big money.